They are on the rise. They come in all shapes, sizes and personality types.They are the biggest travel trend of 2017. Here is a list of the solo travelers wandering around the world. Fresh out of high school or university, he breaks the piggy bank where he kept years’ worth of crappy summer job saving, kisses his mum and dad goodbye and hits the road. Brave and adventurous, the recent grad is ready to spend a year living life to the fullest. 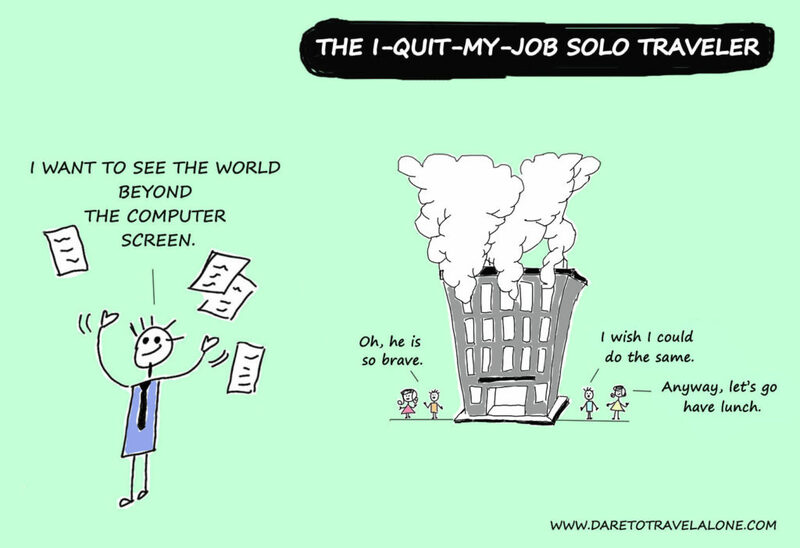 Whether it was a self-help book, a blogger making money out of Instagram posts or a claustrophobic cubicle that inspired him to ditch the corporate attire, the I-quit-my-job-solo traveler burns all bridges behind and puts the backpack on. Away from home and the influence of others, he reflects on life and his future endeavors. A native English speaker, he moves to a Chinese village to teach little kids the ABC’s during the week, and explore the surroundings during the weekend. The English teacher solo traveler is keen on foreign culture and trying new things. We all have heard about him but very few of us have actually seen him. 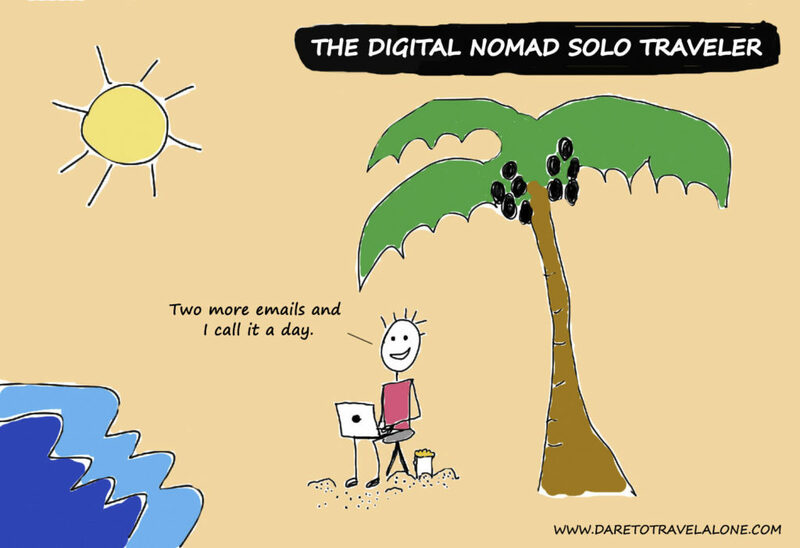 Without a home, self-employed, he moves around the world, from a hostel to an Airbnb, from a co-working space to a local coffee shop, living the life many dream of. Traveling around the world can get pricey. 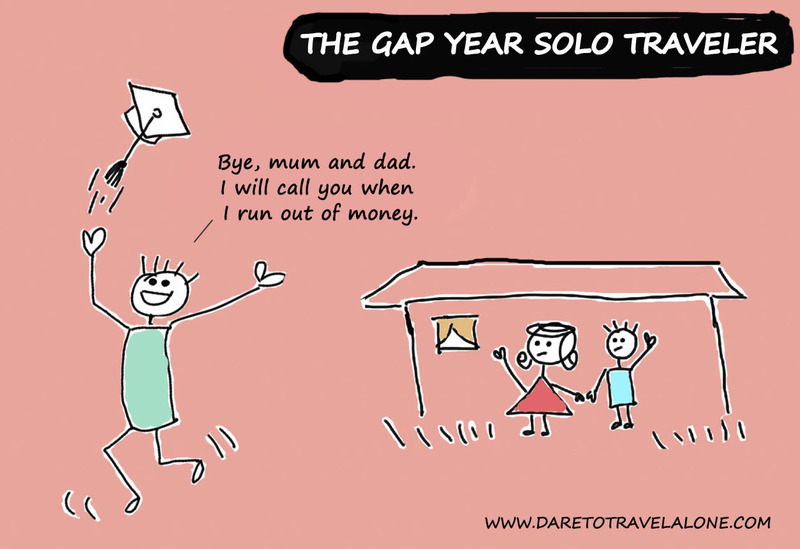 Luckily, Australia and New Zealand make it affordable with their work and holiday schemes. Between 18 and 30 years old, the work and holiday solo traveler does anything from servering and bartending to crop picking and sheep tending, making enough money to fund his trips. 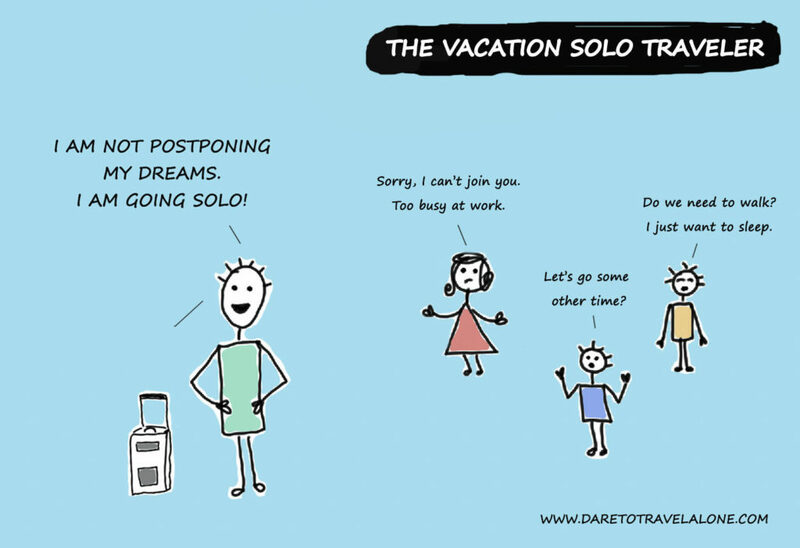 Whether he wants to spend some time alone or simply everyone finds excuses to join him, the vacation solo traveler takes two or three weeks off from work and makes his dreams happen. He has been to so many places that he either really lives and breaths traveling or he is running away from justice. 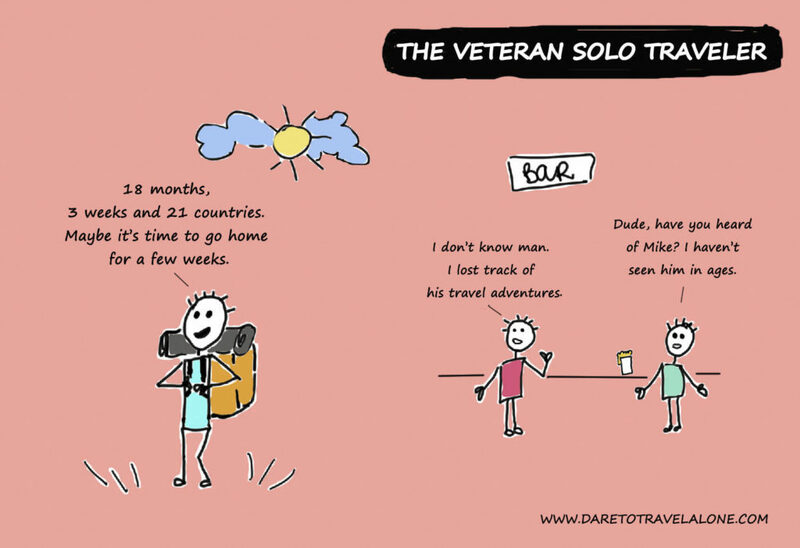 If you ever encounter the veteran solo traveler, have a chat with him as he is a walking encyclopedia of insider travel tips. Don’t see your type in the list? Write it down in the comment section below and it will be added in no time. *For illustrative purposes we used a guy in the pictures. 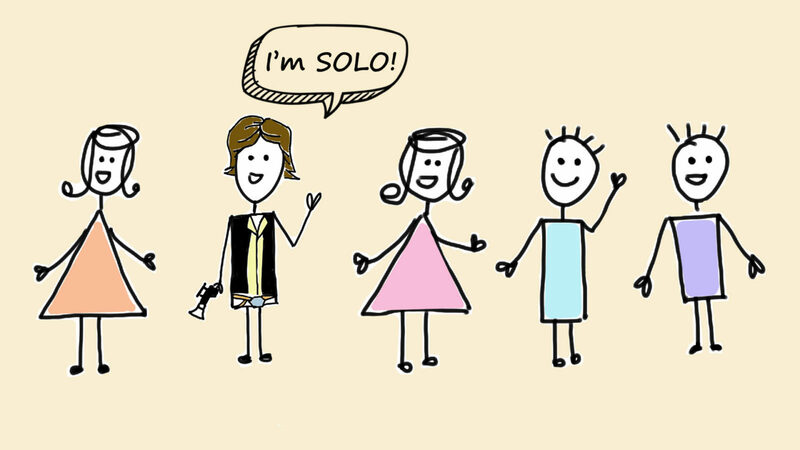 All types are applicable to female solo travelers as well.